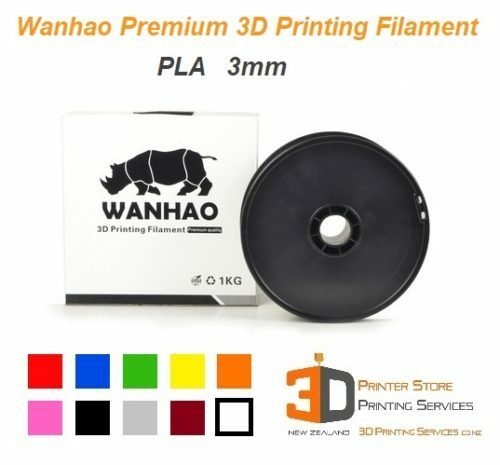 Wanhao i3 Plus Mark2 with Flexion Extruder & Filaments! 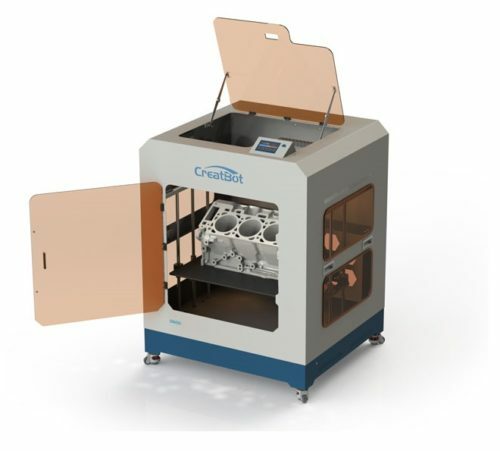 Want to start 3D Printing but dont know where to start? Here you go, the best entry bundle in town! 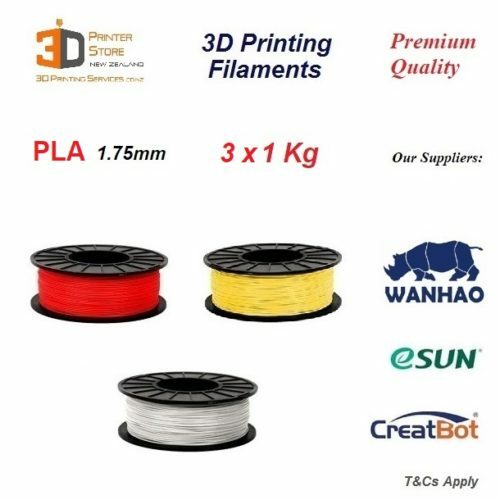 Grab the superb Wanhao i3 plus V2 with 2 Premium Filaments & the superb Flexion Extruder upgrade kit. – Thats everything to get you going. 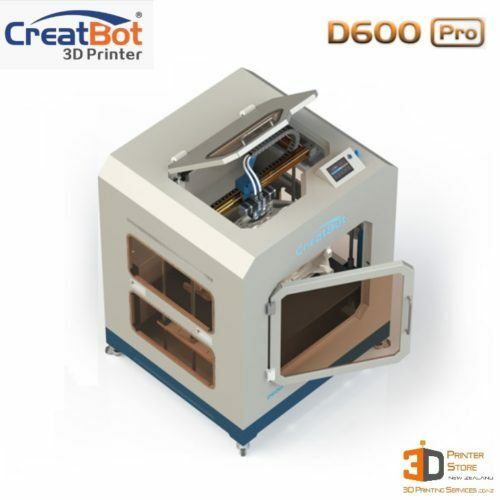 Why Buy this superb 3d printer bundle? 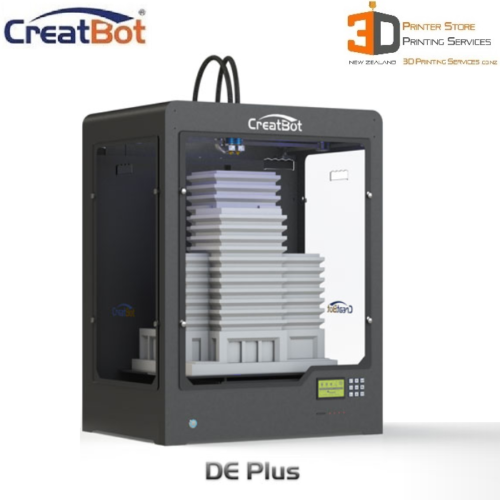 The Wanhao i3 Plus V2 3d printer now has Automatic Calibration & Power Failure Detection! 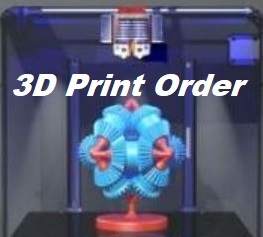 The worlds best extruder upgrade, the new Flexion Extruder will enable your 3D Printer to 3D print any material better..
With 2 of our premium quality plastic rolls you will make the best 3D Prints in no time..! 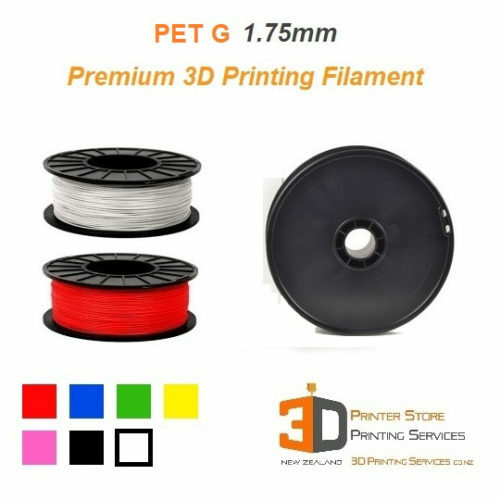 Flexion Extruder for i3 D4 Makerbot etc – 3D Print NinjaFlex Flexbile Filaments Easily! NZ based support & Warranty. Please phone us & we will do our best to help you. 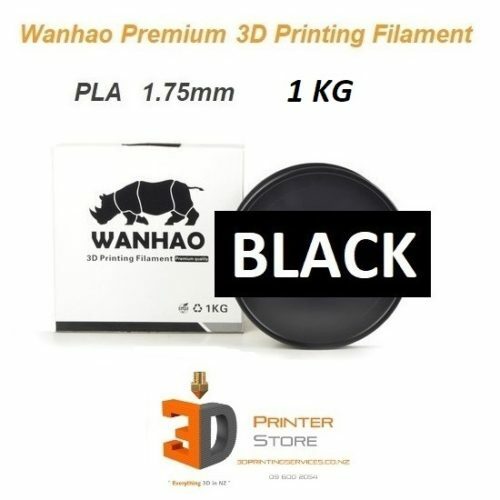 Wanhao i3 carry a 12 months limited warranty for standard non-commercial use. Extended warranties are available, please contact us for more details. Most of our items are in stock. We normally ship as soon as possible. If items are not in stock, we will let you know & you can either wait for the next batch, or cancel the order.